ruthdelacruz | Travel and Lifestyle Blog : Enjoy UAAP Season 78 with Wingstop Snack Bundles! 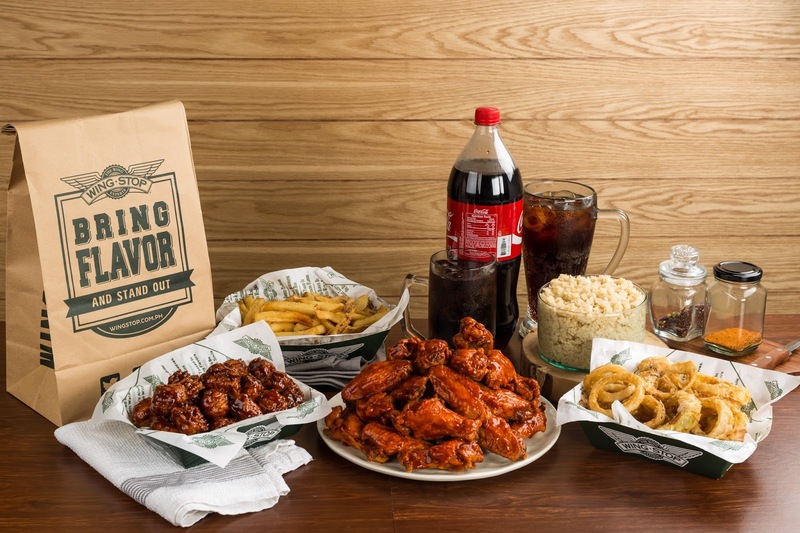 Enjoy UAAP Season 78 with Wingstop Snack Bundles! What's the best companion to watching a sports event? Well, if it is not pizza - we think of chicken wings! And with the most anticipated event of the year, the UAAP Season 78, Wingstop has prepared bundles of chicken meals perfect for watching the game between scores and goals. Wingstop, famous for its wide variety of flavorful chicken wings inject excitement and soul to anything that it becomes part of it. Remember the Chicken Wings Party I attended a few months ago for the opening of the Wingstop Glorietta store? Well I know it was fun and crazy! And you can bring the same excitement to your home as you turn on the TV to watch UAAP. Prior to the opening of the UAAP Season 78, teams are being studied, players are being scrutinized, and everyone becomes a basketball expert. The game starts in social media with banters flying out and fans and alumni wear their school color with pride. Truly UAAP is a more of a social event. 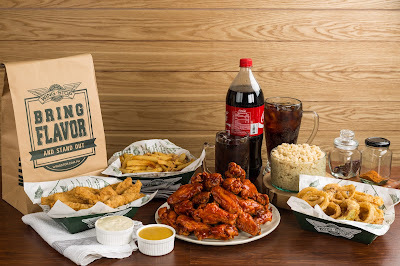 Wingstop takes care of the meal with the set bundles that fans can choose from. Rizal Drive cor. 31st St.
Raise those wings and put the game face on! © ruthdelacruz | Travel and Lifestyle Blog : Enjoy UAAP Season 78 with Wingstop Snack Bundles!